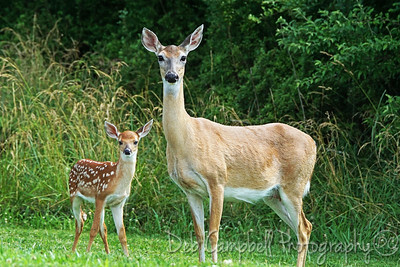 Berry College in Rome, Georgia is a large, beautiful campus. 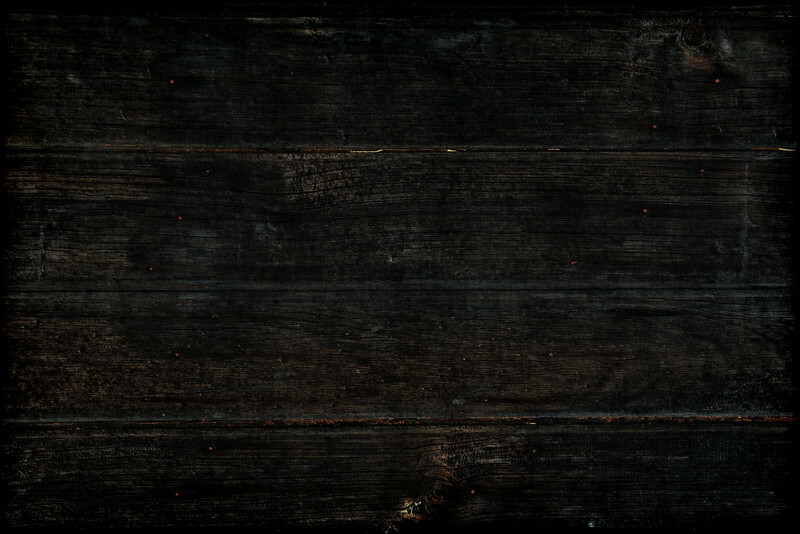 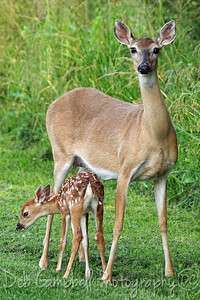 Home to over 1,500 whitetailed deer, eagles and other wildlife. 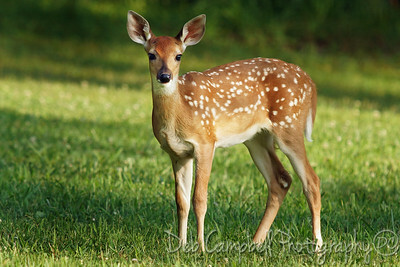 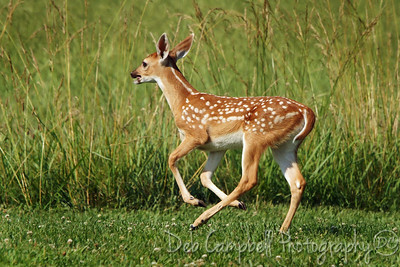 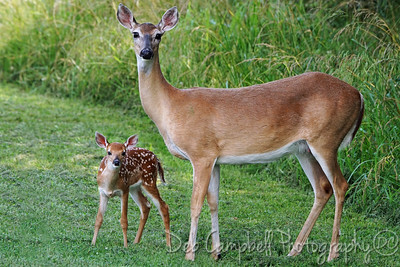 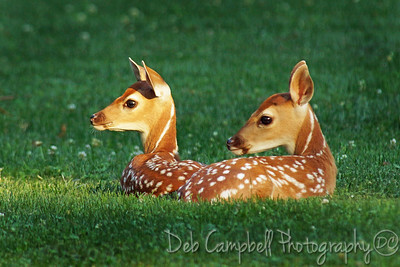 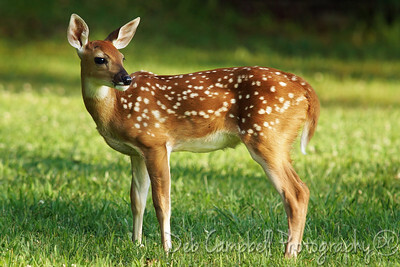 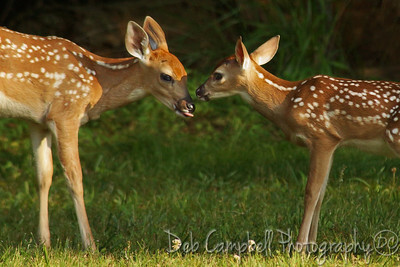 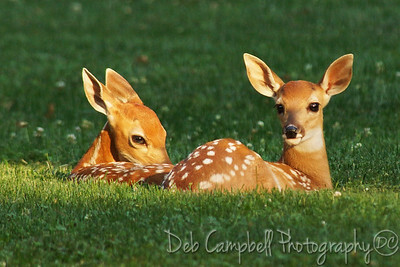 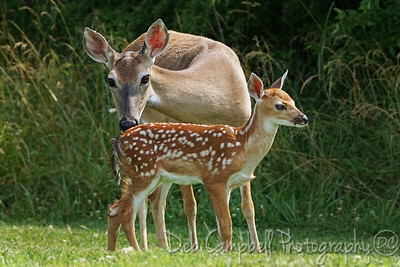 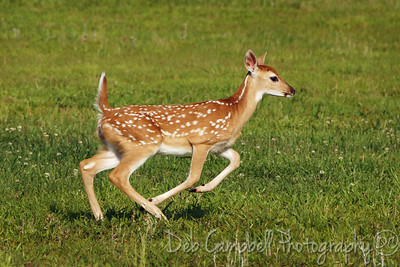 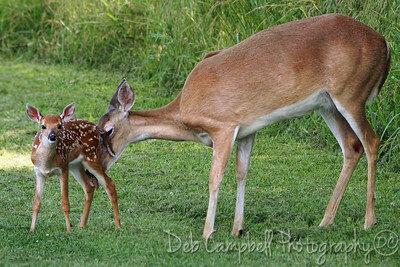 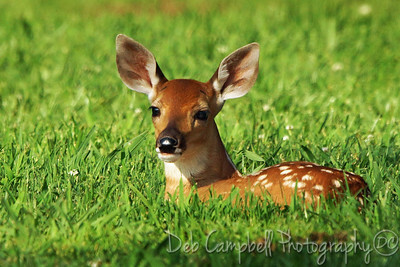 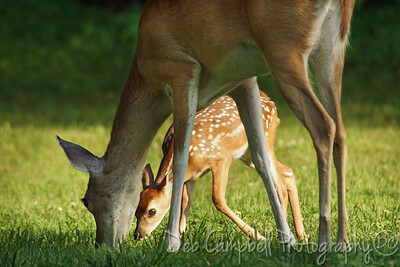 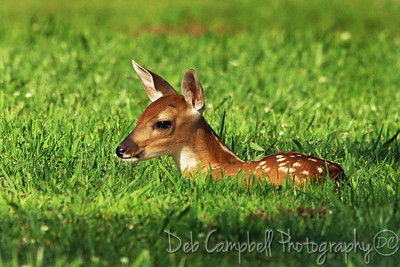 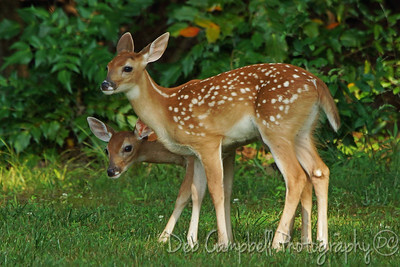 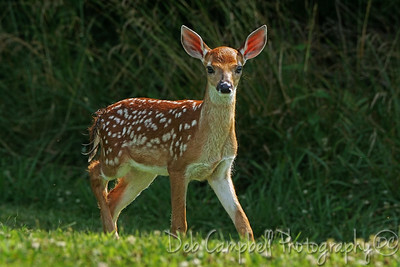 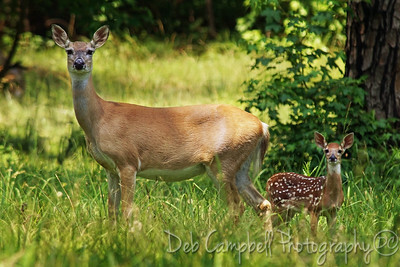 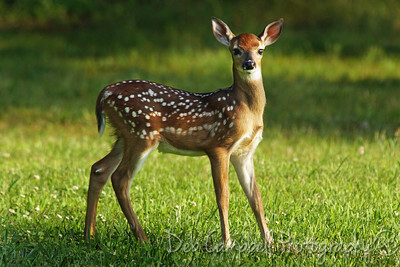 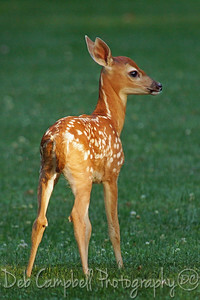 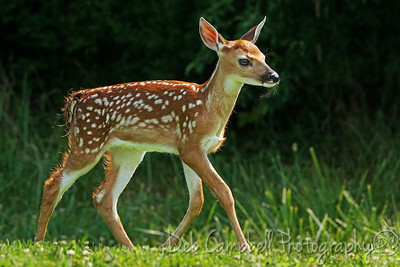 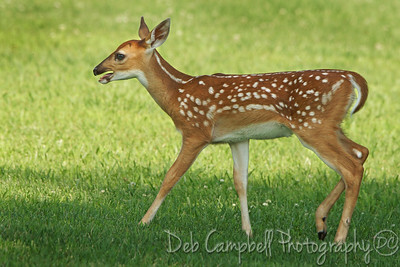 Summertime signals the arrival of many new fawns to the deer population. 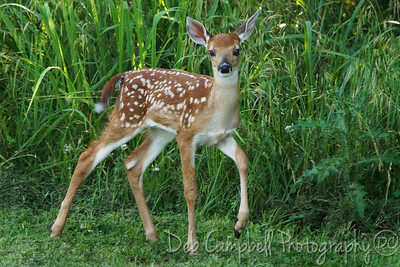 On this particular trip, I saw about 30 fawns in just a few hours. 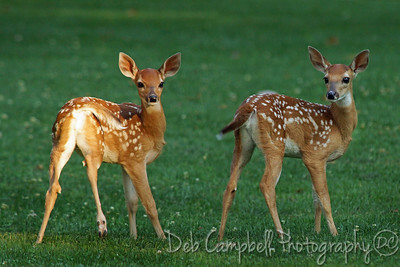 Fawns, Fawns Everywhere!